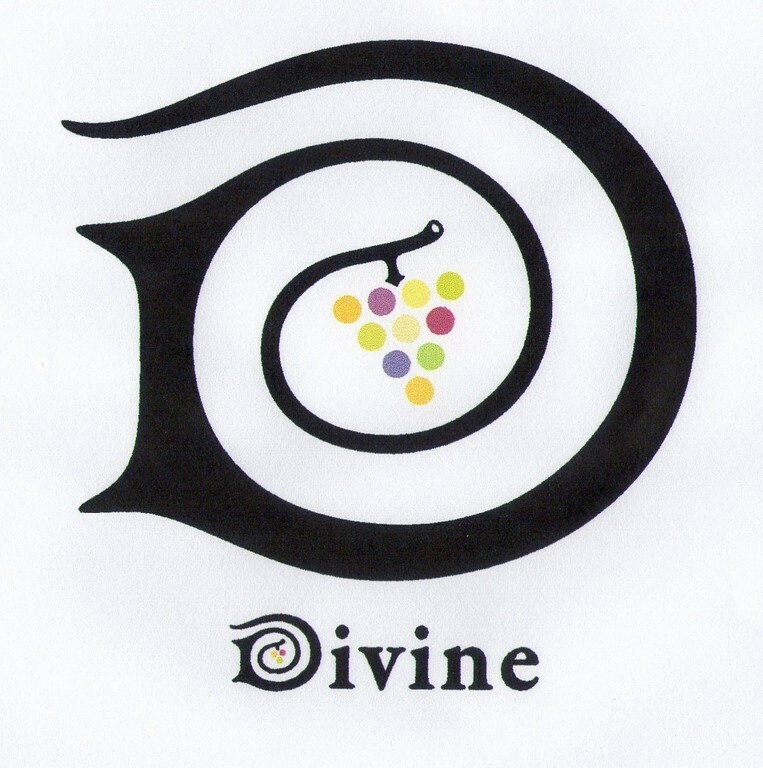 2014年02月25日 - Happy 3rd Anniversary Divine! 2013年10月22日 - Stoke IPA is comming! 2013年02月09日 - Divine's second anniversary!